President Donald Trump rescinded his invitation to the Philadelphia Eagles this week after reports suggested only about 10 players of the 90-member, Super Bowl-winning squad were planning to attend. 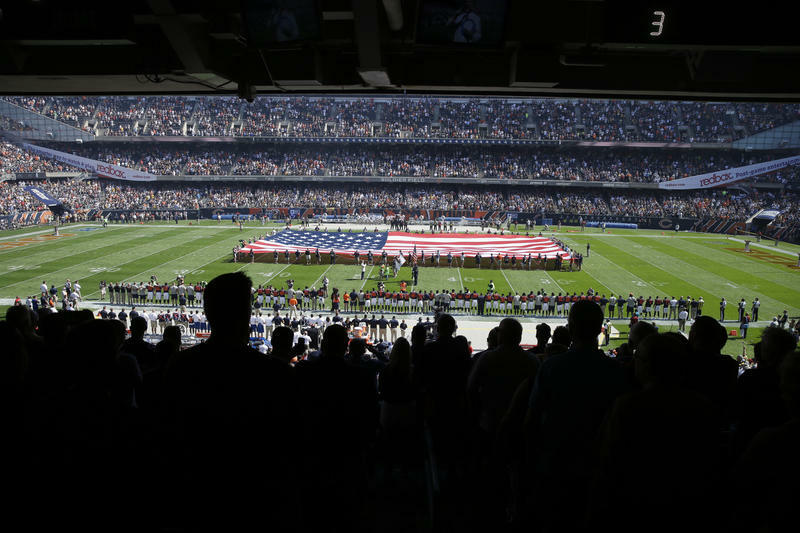 The President tied the decision to past criticism of players who protested police brutality and harsh treatment of African Americans by kneeling during the "National Anthem." The shooting at a gay nightclub in Orlando early Sunday morning didn’t deter the celebrations in Pittsburgh. 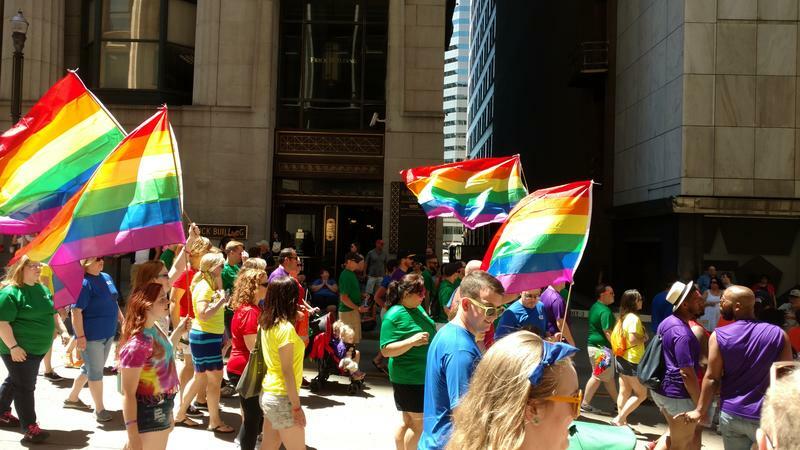 The city’s annual Pride parade stepped off at noon followed by Pride Fest downtown. Crowds started gathering more than an hour before start time, and many people said while they were sad and nervous, they did not want to stay home. 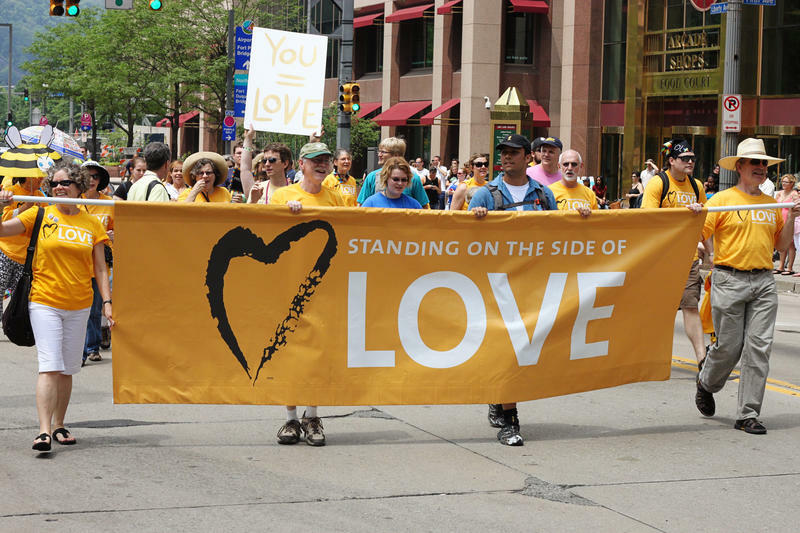 As Pittsburgh Pride Week kicks off, equality is on the minds of many. Nationwide, an individual can be fired for his or her sexual orientation or gender identification, and there is no federal protection. Pennsylvania is one of 28 states that does not have laws preventing discrimination against people based on sexual orientation or gender identity. Contemporary Pride festivals are largely celebrations of personal identity and sexuality born from the start of the gay liberation movement. 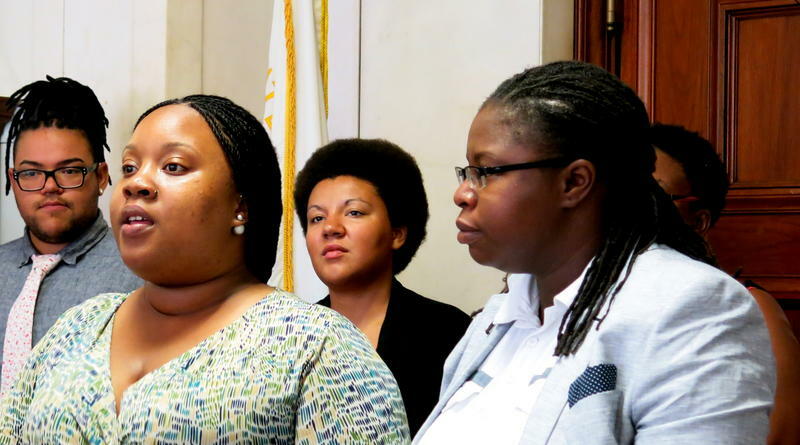 "(They're) a time to remember the folks that have fought battles in years past and ... to continue the fight for the community to achieve full equality," said Christine Bryan, director of marketing and development for the Delta Foundation, the North Side-based nonprofit that organizes Pittsburgh Pride. Iggy Azalea canceled her headlining act at Pittsburgh Pride on Sunday. The rapper wrote on Twitter, "This has been a difficult decision... however I feel my participation at this point would only serve to further distract from the true purpose of the event." Iggy Azalea is coming to perform in Pittsburgh for the first time, and some people are not happy about it. Last Friday, the Delta Foundation, the organization behind Pittsburgh Pride, announced that the rapper and songwriter will headline its Pride in the Street event on June 13. Since the announcement, they’ve received heavy push back from the LGBTQ community in Pittsburgh, some of whom accuse Azalea of racism, homophobia, cultural appropriation and plagiarism. 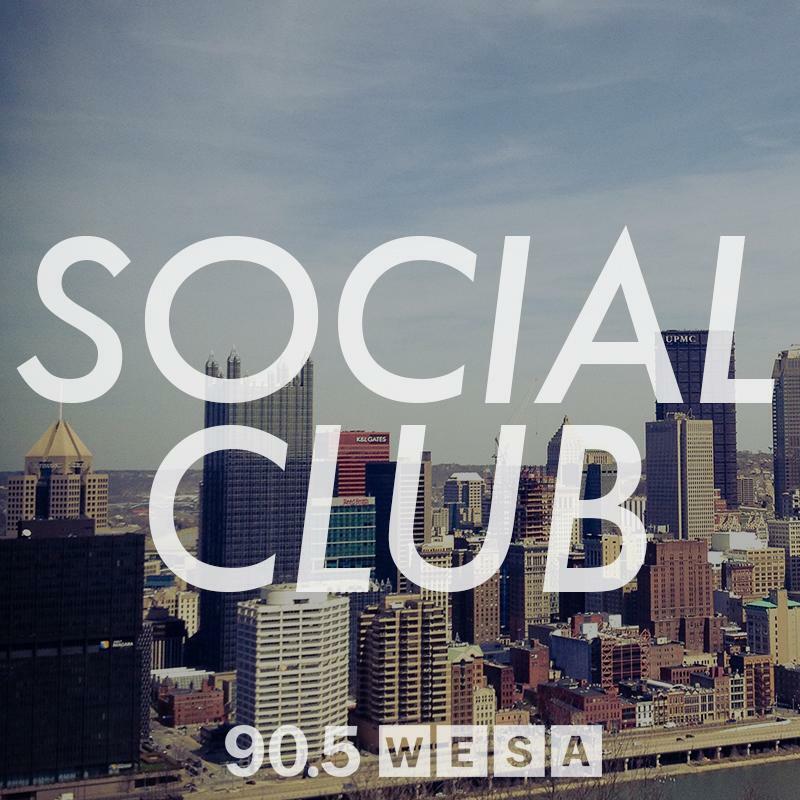 90.5 WESA's Josh Raulerson has a confession to make: He doesn't get out much. Thankfully, Yelp's Rachel Carlson is on hand to pick up the slack for this episode of the Social Club. This weekend, we have a few good reasons to be feel Pride, a trail of libations, and ... a cat stroller? Listen in for why, "Pets and booze and beer are our thing." 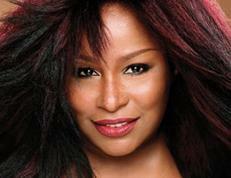 A force of nature is a term used to describe a lot of things and if it applies to any single entertainer, Chaka Khan certainly fits the description. Khan is a singer, songwriter, author, producer, actor, philanthropist and entrepreneur and she is coming to Pittsburgh to perform as the headliner for Pride in the Streets. Pittsburgh’s gay pride festival continues to grow, with organizers expecting more than 100,000 people to enjoy the celebration on Liberty Avenue. When the Delta Foundation of Pittsburgh took over the festival in 2007, about 3,000 people attended. Six years later, the organization is expecting to break the 100,000 mark. Gary Van Horn, president of the Delta Foundation of Pittsburgh, attended his first Pride festival in 1996. He said he never expected Pittsburgh Pride to get as large as it has. 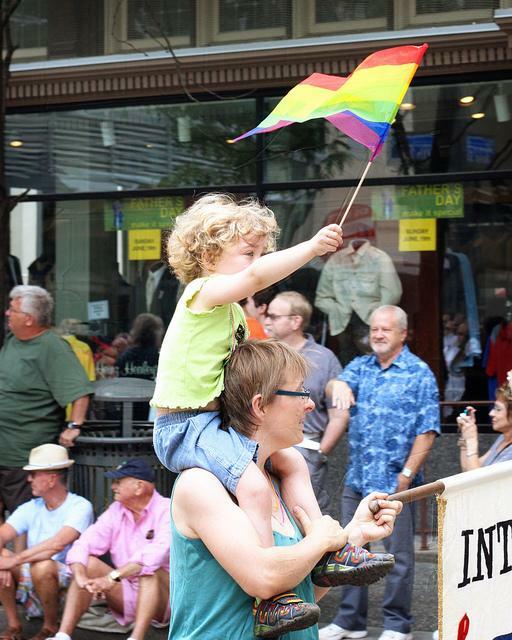 This weekend the Pittsburgh Pride Festival is expected to generate huge revenue for the city and bring thousands of individuals and families to Liberty Avenue. The parade and concerts at Pride Fest have become mainstream collaborations with city groups like Visit Pittsburgh and major sponsorship. But how representative of Pittsburgh's LGBTQ community is Pride Fest? And how do you go about organizing a large scale festival such as Pride, in a way that's inclusive for all aspects of the LGBTQ community and Pittsburgh as a whole? 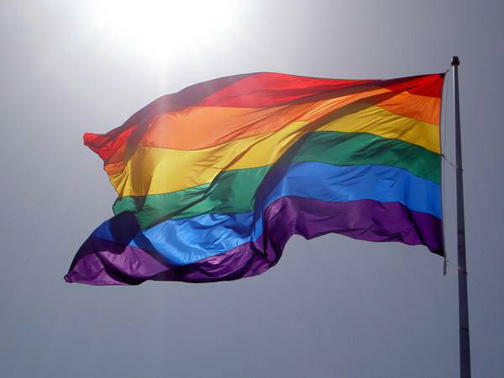 We'll have a conversation about Pittsburgh PrideFest and its cultural impact with Gary Van Horn, President of the Delta Foundation, which organizes PrideFest and Sue Kerr, Editor of Pittsburgh Lesbian Correspondence, an LGBTQ Blog.